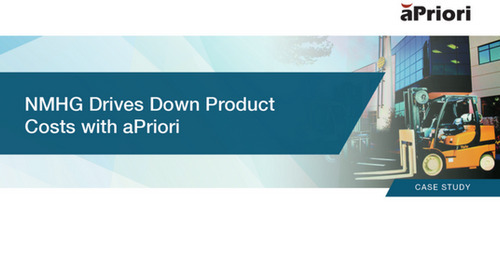 Just how much is there to gain by adopting the aPriori platform into your cost management initiative? 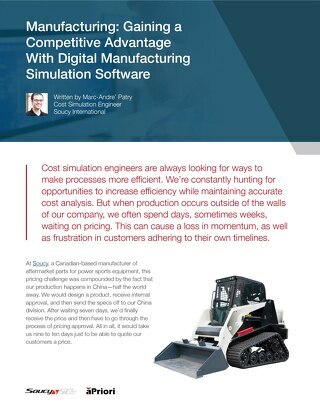 Well in the case of this semiconductor equipment manufacturing provider the overall percentage savings were in the double digits, resulting in a distinct competitive advantage, and some very happy customers. 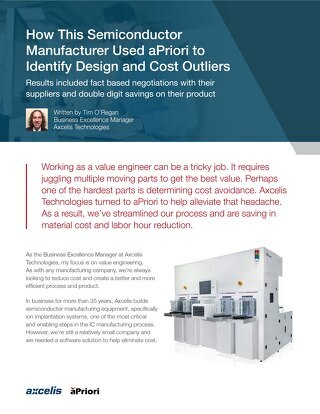 Read this case study from aPriori to find out how the computer-aided design and intelligent cost models within our software solutions led to early cost visibility, and big savings on machined and cast parts for this semiconductor parts manufacturer.